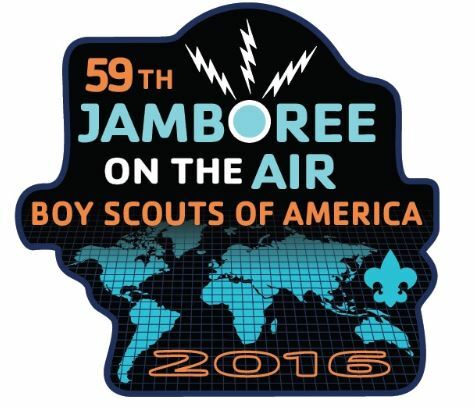 Scouting’s Jamboree on the Air (JOTA) officials are asking JOTA 2016 participants not only to register for this year’s event, but to follow up with a post-JOTA report. As an incentive, all stations filing reports will automatically be entered to win an Icom ID-51A hand-held transceiver. 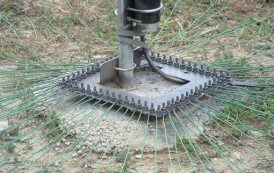 The 59th annual JOTA takes place October 14-16. 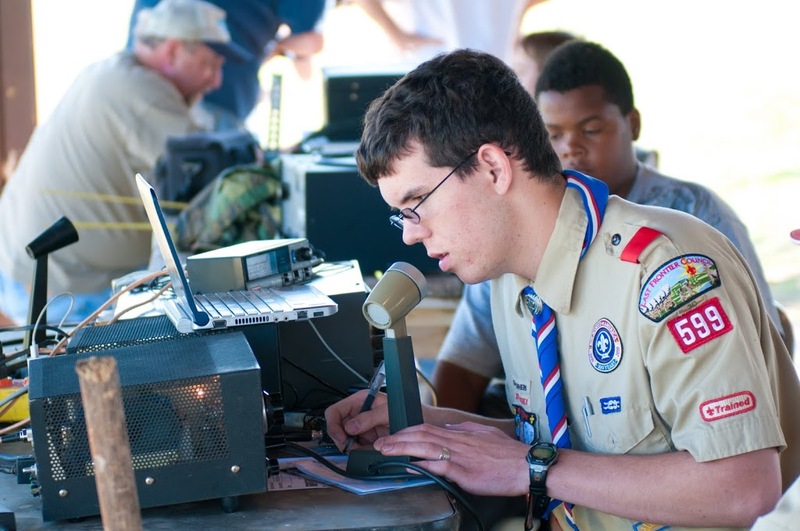 JOTA Guidelines for Amateur Radio Operators are available online. Among other advice, the operating guide points out that US Scouts may speak directly with Scouts in other countries as long as a third-party agreement exists between that country and the US. 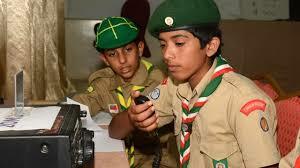 A Scout station spotting cluster also will be available this year, to show who’s on the air and where. Dave Edwards, KD2E, and Andy O’Brien, K3UK, have developed a Scout scheduling page for teams to post their frequencies. 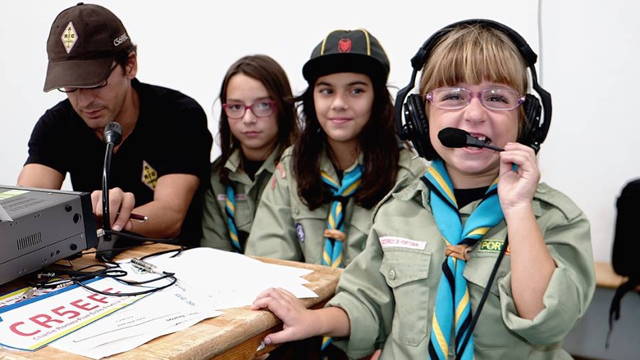 JOTA stations have been asked to avoid other operating activities taking place over the October 14-16 weekend, including the Worked All Germany contest-free zones. Four state QSO parties also take place over JOTA weekend — Illinois, Iowa, New York, and South Dakota.